← What’s the value of my brand? 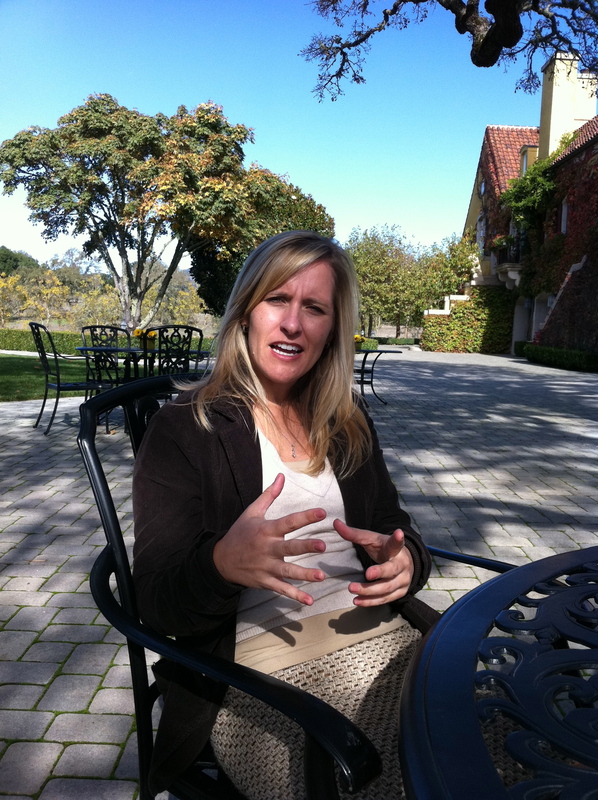 Lisa Mattson, Communications Director at Jordan Vineyard & Winery, has taken a contrarian position to the online based chatter that the destination web is now at an end, by following the 1996 advice of Bill Gates that ‘Content is King.’ Lisa’s point of view has been more than confirmed based on the positive growth over the past eighteen months in consumer visits to the Jordan Vineyard & Winery reimagined web site. 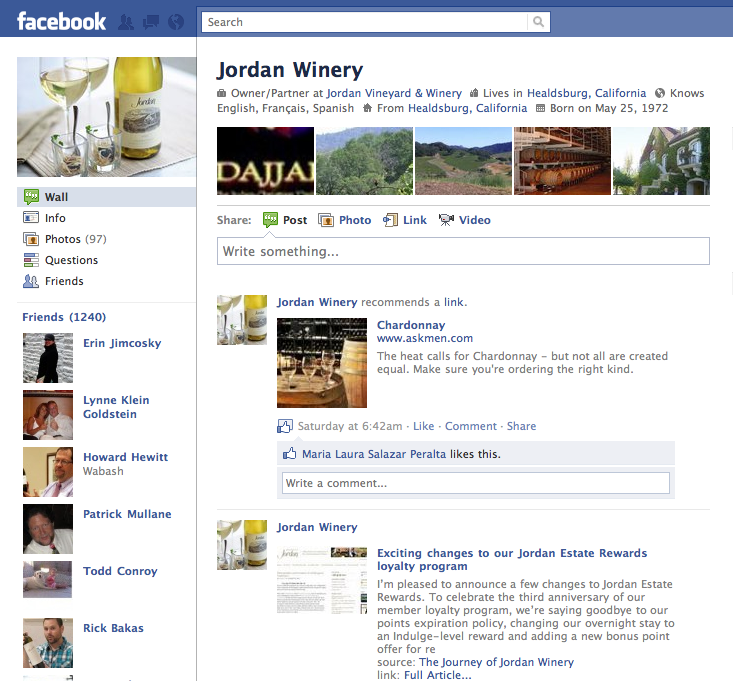 Further documented by the increased Journey of Jordan Blog views/reads and by the wine industry’s recognition of the Journey of Jordan Blog. 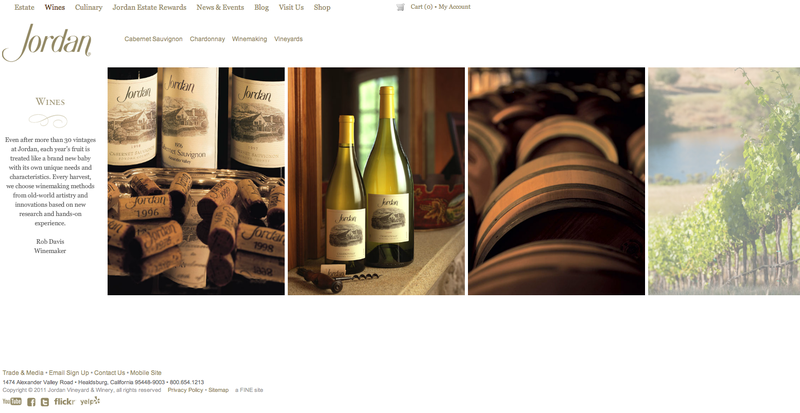 It’s not surprising that Lisa was hired by John Jordan who, after spending his first four years as CEO at Jordan working on winery and vineyard infrastructure build, wanted to focus on Jordan’s interactive online consumer communication efforts. The early focus by John on preparing the winery for the future was a practical application of his philosophy that “if you’re not getting better, you’re getting worse.” But perhaps a key to driving the decision to hire was the list of bleeding edge digital communication based accomplishments achieved by Lisa during her tenure at Wilson Daniels, Ltd., and by John’s view that “the Great Recession gave us permission to change.” Change has indeed come to Jordan with the adoption of technology best practices in the vineyard, the winery and with improved online consumer engagement. 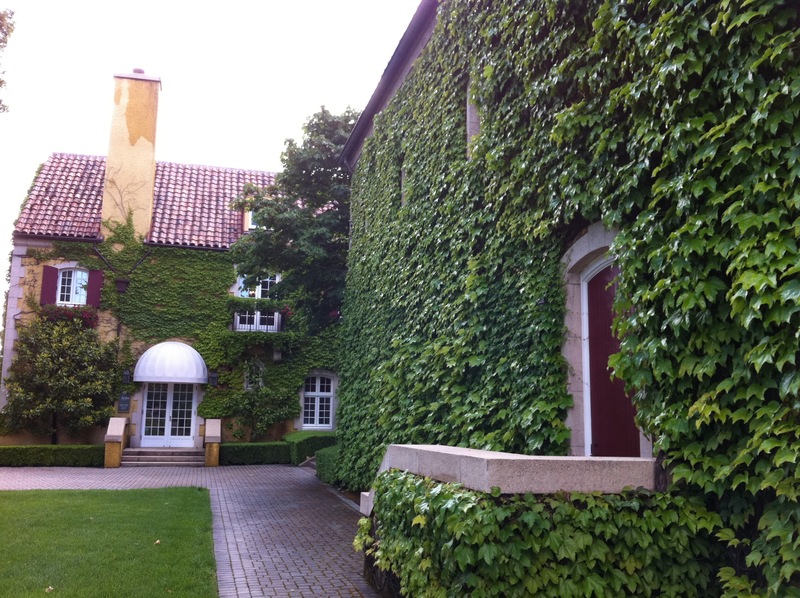 A primary tactic to my remaining current with the latest developments in wine industry marketing and technology is to take the opportunity to sit down and talk, as time allows, with a small list of leaders in specific wine business relevant verticals. At the head of my MarCom list is Lisa Mattson. I’m not alone in wanting to hear what Lisa has to say. Lisa was a presenter on the ‘Technology at the Speed of Light’ panel for the January 2011 Direct to Consumer Wine Symposium. 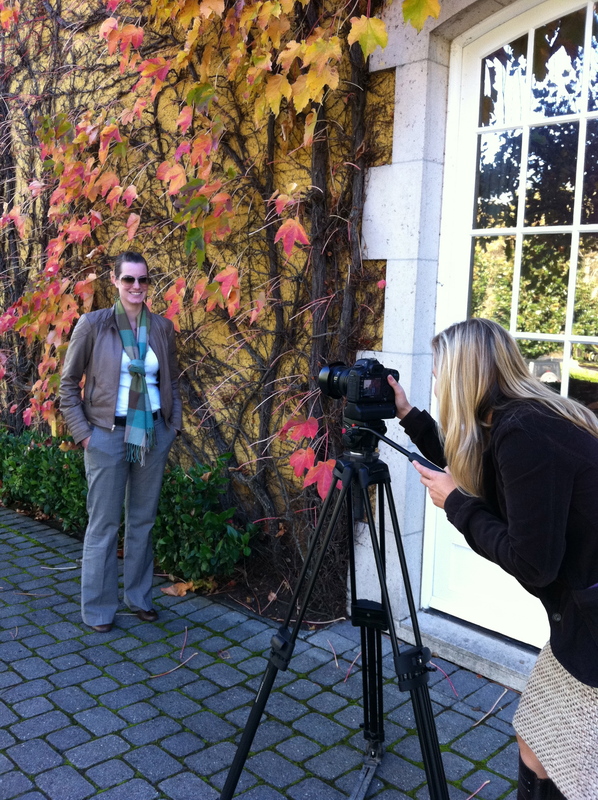 Recently Lisa spoke on ‘Preserving Brand Elegance in the Digital Age,’ at the North Bay Business Journal’s 2011 Wine Industry Conference. 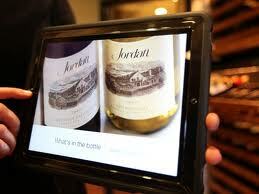 And, at the upcoming WITS conference, Lisa will be speaking about integrating iPad technology into the Jordan Winery culture. 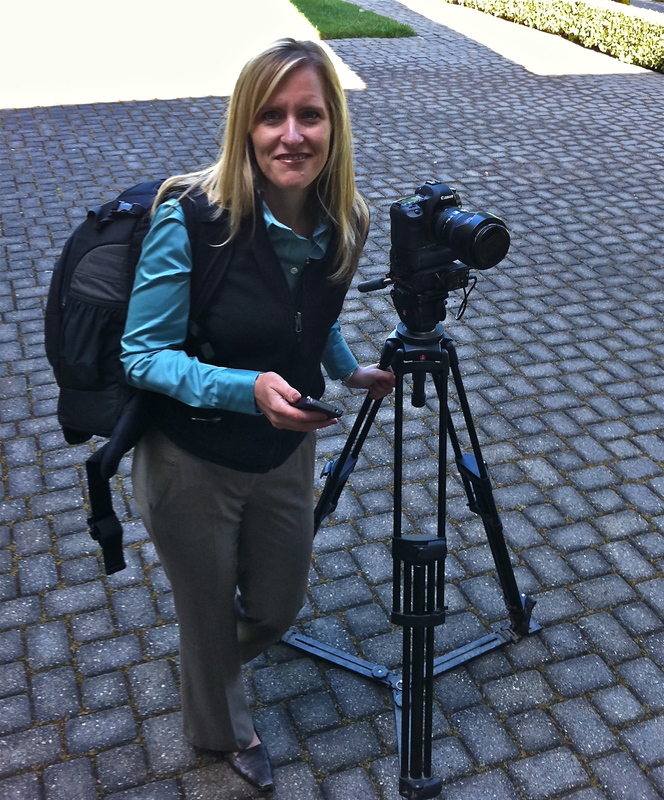 In addition to her busy schedule (which now includes a soon to be published book), Lisa has agreed to share several on-point insights on how to effectively manage your winery’s digital online consumer interactive engagement efforts with the readers/viewers of the AoD vlog. “If a picture is worth a 1,000 words, then a video is worth 300,000.” Nadira Hira said this during the Consumer Direct Wine Symposium keynote speech a month after I started at Jordan. It’s definitely my guiding philosophy in digital marketing. If you want to make videos in house, you must take the time to learn the fundamentals – shot composition, lighting, audio quality and message delivery. A great video can help your brand; a bad video can hurt your brand. This is the year that video helps your digital marketing efforts stand out. 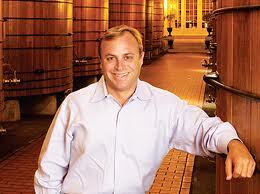 Social media is a great fit in the wine business by being a content development medium. Adapt the tone of your social media assets to your brand image (not the other way around). It’s not about the sell. It’s about the experience. There’s a memory with every wine. It’s contextual. Wine is shared. Understand what value (beyond price) your brand can bring to your audience. Determine your brand’s relevance to consumer’ lives. Your content needs to be honest, relevant, fun, engaging and interactive. Your content needs to capitalize on shared passions. Use communication tools that break through the clutter and serve today’s short consumer attention spans. We live in a Google centric world and your marketing strategy and content must adapt to the observable online behavior of search and discovery. This entry was posted in brand reputation, consumer engagement, digital marketing, social networking, videography, videos, vlog, wine communications, wine marketing and tagged content is king, interactive communications, John Jordan, Jordan Vineyard & Winery, Journey of Jordan Blog, Lisa Mattson, marcom, social media. Bookmark the permalink. Thank you for sharing our story with your readers. It’s been so great getting to know you these past three years. What a nostalgic journey to see your comments from the Wilson Daniels days too. Great post. Honored to be a part of your thought-provoking blog. Great article. I love it when smart people validate my existing beliefs! Sales has its time and place, but engaging a consumer with an interesting story and in-depth inside information is much more powerful.